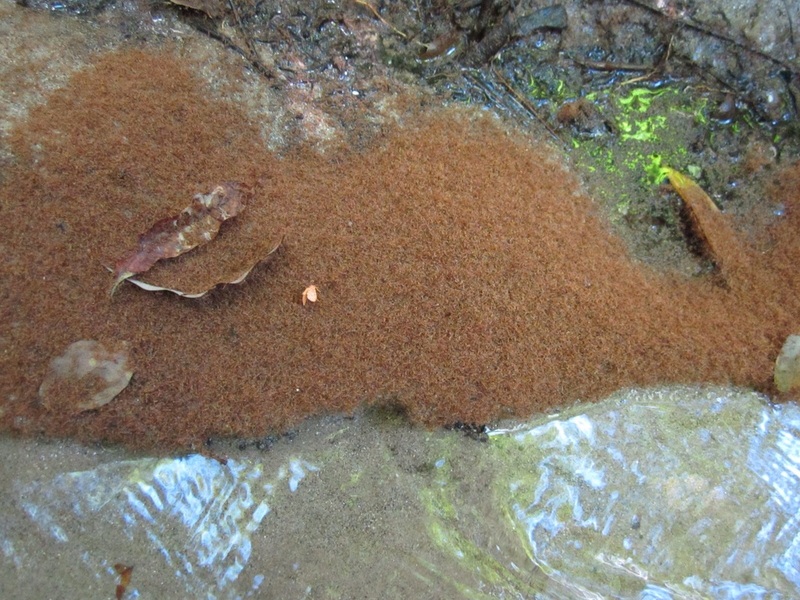 Yellow crazy ants are in the top 100 invasive species and are invading our territory. 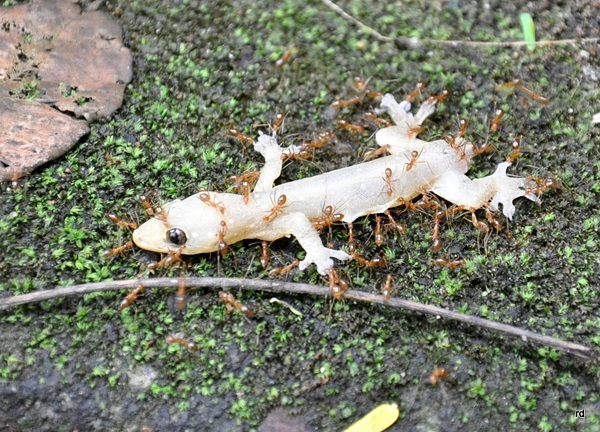 They kill and consume most other ants, insects, lizards, birds and mammals. They invade homes, destroy wiring and spray formic acid on their preys eyes. ​They have invaded 30 ha of Russett Park near Kuranda, 800Ha at Bentley Park, Cairns and they need to be contained at the current site then eradicated Russett Park infestation could raft down the Barron River and infect Northern Cairns. ​We have 150 Taskforce members. We have the network to get things done and who have a vested interest in eradication. We're there observing effects and are really effective monitors. We are working with the local Djabuguy Bulmba Rangers - Land & Sea Ranger Program. Our task force coordinator organises the community task force and communicates with the YCA Wet Tropics Management Authority eradication project team. ​The task force does bait treatments, monitoring of ant activity, bait & non bait treatment trials and checks limits of the ants invasion. Research at JCU has been kick started into the ant lifecycle (phenology) in the Wet Tropics from crowd funding and donations from local community, Kuranda Envirocare & Kuranda Media. When you sign up you will be able to update your contact details, change your availability and what skills you have to offer. We will send you a monthly newsletter and progress updates. You can unsubscribe at any time. Taskforce volunteers, Bulmba Rangers and Wet Tropics YCA Eradication team.